PBS is a common educational staple for many children. Whether you are watching it on TV or playing online games, it's difficult to discount the educational value, which is why PBSKids.org remains highly ranked among educational games and apps lists. However, a few games PBS Kids offers stand out from the crowd. 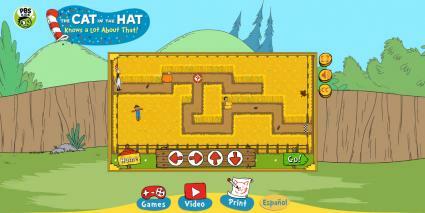 A top game on PBS Kids, the Corn Maze Craze helps early learners work on problem-solving, direction, and logic with a character they know and love: Cat in the Hat. This is a fully interactive game with easy-to-follow audio directions and a fun, colorful interface. In Corn Maze Craze, kids help the Cat and the Hat and friends find their way through the maze or create one of their own. This helps with logical thinking and direction. It also builds spatial awareness. Creating a maze taps into creativity and furthers these skills. Likewise, they can add additional elements, such as trampolines, and test them. In addition to being featured among games to improve literacy by the National Center on Improving Literacy, Jungle Jumble is a fun, interactive flash game that uses animations, bright colors, and well-known characters to teach word parts and spelling. The game also speaks words to reinforce literacy and phonics. The game helps kids set the pace. If a child beats the timer, he or she can level up and earn more points. Additionally, while it starts slowly with simple words, the better the player gets, the harder the words become. The sounds and images also reinforce good choices and add excitement. For example, when a player makes a word, green leaves shoot out, and it lights up; however, when they make a mistake, the words light up in a red outline. Funded by ABCmouse.com, Arthur's Animal Home Builder teaches different types of animal homes and how to create them. Not only does this online only game tap into a child's creativity, but it features a common staple character in Arthur, providing players a connection and history with the game. Along with being one of the popular games on PBS Kids, it was featured on WGBH Digital Kids. Students receive step-by-step instructions for creating virtual animal shelters and learn which types of shelters animals prefer. For example, a cat shelter is one of the first creations players make in the game. To do this, they learn skills such as how to cut lines, tap nails, and paint walls. While they do so in a virtual environment, the skills can easily transfer to the real world. Kids examine spatial and logical thinking and animal sciences. Kids can customize with colors, patterns, accessories, and textures which allows them to add their own spin to this learning game. 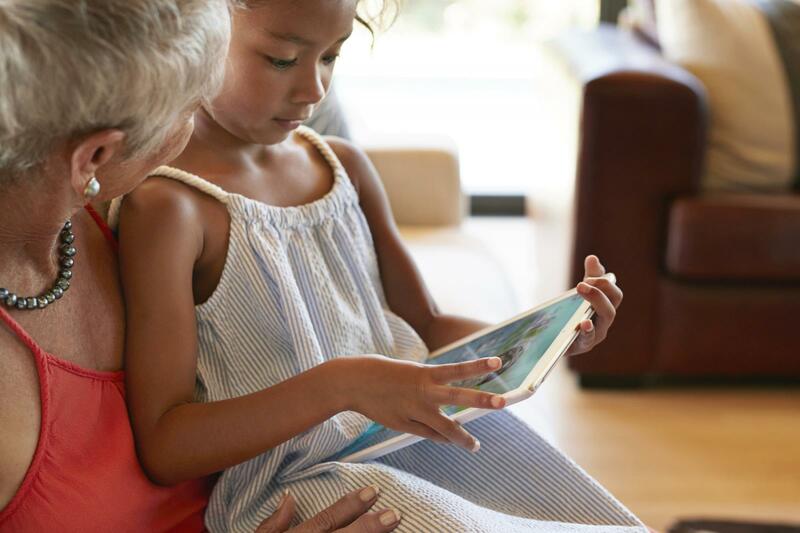 While PBS Kids offers dozens of different online flash games for kids in multiple subjects like math and science, it also offers online apps. 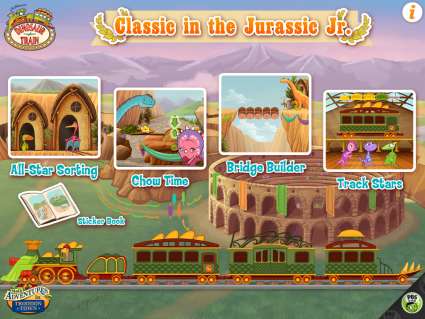 One such app that was featured among the Best PBS Kids Games and More by Common Sense Media was Dinosaur Train Jurassic Jr. This young learning math app offers three different games that challenge children to use mathematical concepts. Mathematical thinking is difficult for some students but when you add known characters and fun, colorful animations, they don't realize they are learning. This is exactly how Dinosaur Train Jurassic Jr. made it into the best category. In bridge builder, kids measure and count distance, while all-star sorting lets sort dinosaurs based on a specific criterion like height. They also learn to balance a scale through an easy- to-follow game. The instructions are verbal, and the games are unique, easy to manipulate, and fun. Another app that has it all in the science department, Play and Learn Science, covers Earth, life, and physical science through games on shadows, weather, building, and physics principles. In addition to being listed by Common Sense Media, this app was featured among New Best Education Apps for Kids on YouTube. While this app is interactive and fun, it offers clear explanations for physics principles and allows kids to put them into practice. For example, you get to create an incline plane and manipulate the plane to make your object roll into a specific area. It explains why specific things might roll or slide better allowing basic understanding of complex theories. Additionally, the app explains complex concepts like weather in simple terms. For example, students get the opportunity to manipulate weather and control shadows. 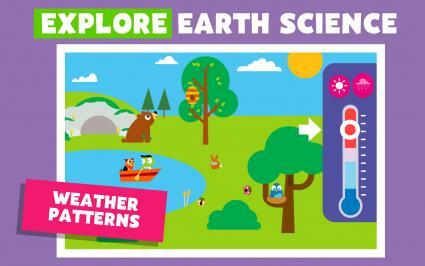 PBS Kids offers different learning games and apps through their website. However, a few stand out based on their interfaces, characters, easy-to-use elements, and kid friendly concepts. Now grab your preschooler and give these a try.